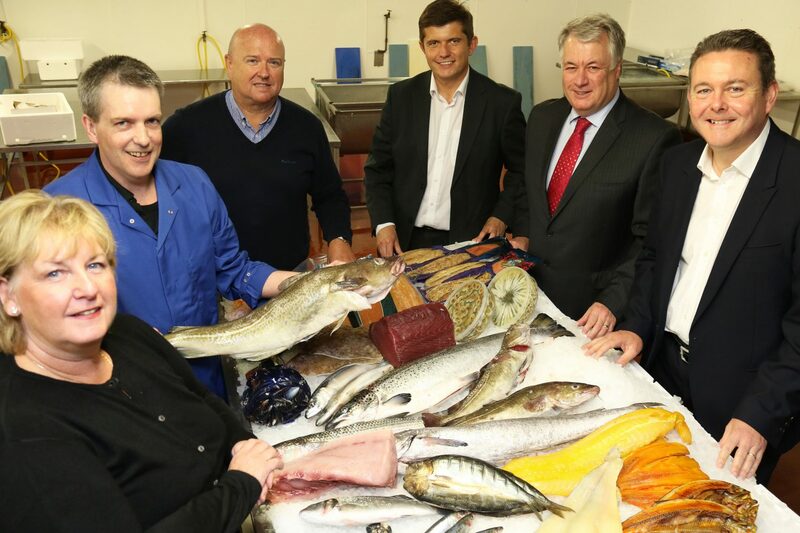 A fish and seafood wholesale business is riding a fresh wave of demand after securing investment for growth. Inshore Fisheries, in Redcar, is moving into a new phase of development following support from the team at Clive Owen Corporate Finance to secure an investment from The Northern Powerhouse Investment Fund (NPIF). NPIF – FW Capital Debt Finance, managed by FW Capital, has backed the company with a £250,000 cash injection. The investment will support plans to grow the existing workforce of 28 with another three full time members of staff and to implement new systems and processes for client order handling and tracking. Established in 1980, Inshore Fisheries is a well-known independent seafood wholesaler supplying high quality, locally and sustainably caught fish and seafood to a range of high profile clients such as hotels and restaurants across the North East, Yorkshire and the North West. Directors Hazel Cook, Paul Lowery and Michael Rogerson took over the company in 2012 in a management buyout and have subsequently developed the business by supplying the freshest fish available in the market via a fast and efficient delivery service. The company has expert fishmongers on site to prepare orders to their clients’ exact specifications. Angus Allan, corporate finance partner at Clive Owen LLP, said: “We have worked with Inshore Fisheries for many years, helping them with the management buyout in 2012 and supporting the team to grow the business to the point where additional funds were clearly needed to take the business forwards. Strong sales growth since 2012 has resulted in the company needing increased capacity in specific areas. Paul Lowery, sales director of Inshore Fisheries, explained: “The business is enjoying a period of sustained growth as more and more new customers are attracted by our high quality products and efficient, friendly service. Further growth is expected, with enquiries at an all-time high and we need to capitalise on this opportunity. Keith Charlton, from FW Capital, added: “The Inshore Fisheries management team has a clear vision for the business’s development that is based on detailed knowledge of their industry and a strong customer base.